Take the Best of Burnout on the Road. 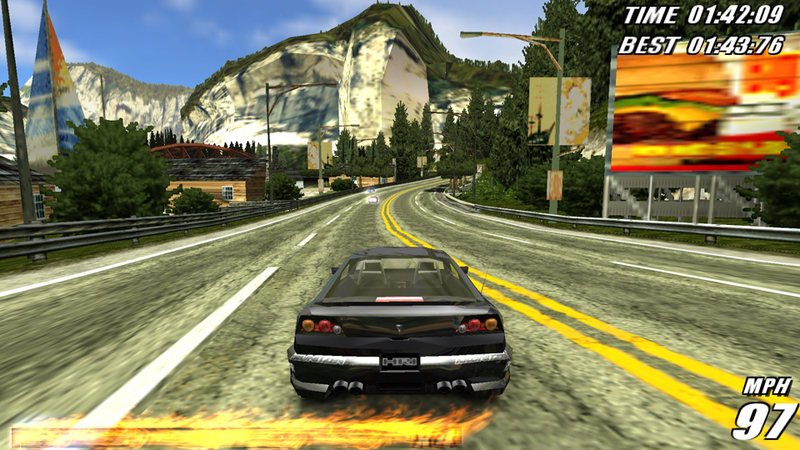 Inflict carnage and destruction as you tear through the best from the Burnout series made exclusively for handheld gaming. 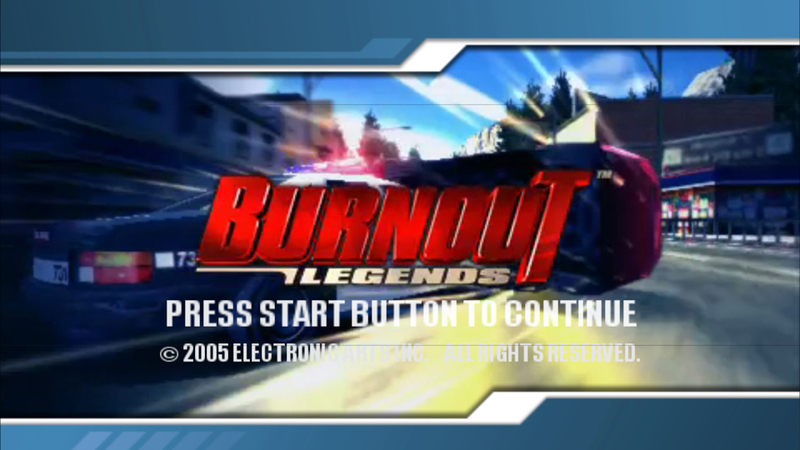 Race the legends, take on an Eliminator Challenge, and get pursued by the cops to unlock classic and new Burnout vehicles. Then go head-to-head in Wi-Fi Mulitiplayer races to capture your friends' cars. 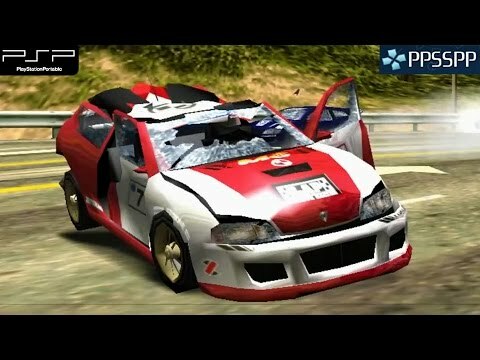 Lay down the law in Pursuit mode or crash your way through a world tour and then share the explosive race action over Wi-Fi. Burnout Legends is a license to unleash adrenaline-fuelled mayhem anywhere you want. Now you can add videos, screenshots, or other images (cover scans, disc scans, etc.) 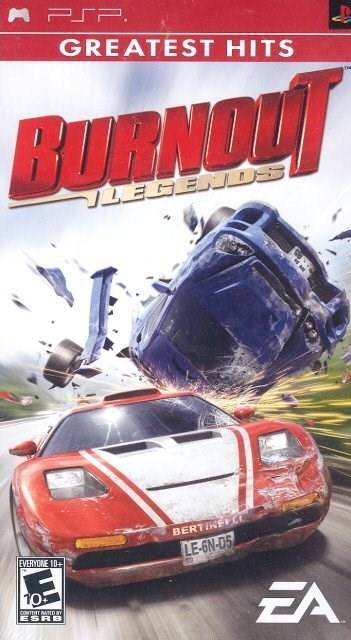 for Burnout Legends (Greatest Hits) (USA) to Emuparadise. Do it now!